Sports | Hoover Fence Co.
HooverFence.com is your one-stop online shopping resource for sports equipment. We supply our customers with all the equipment needed for Baseball, Softball, Basketball, Football, Soccer, Tennis, Field Hockey, and Lacrosse. 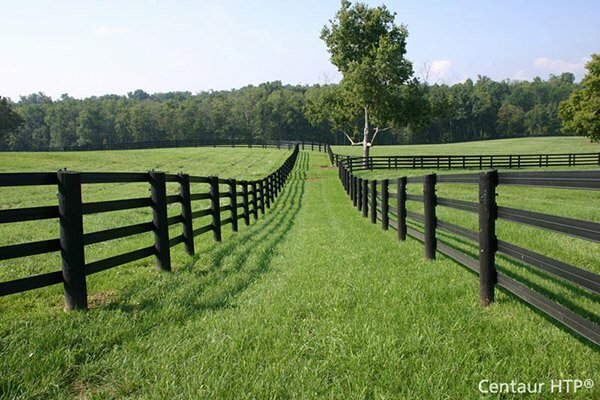 All of our products come with a 30 day money back guarantee from HooverFence.com as well as a manufacturer's warranty. We sell only top quality equipment at competitive prices.